We’re excited to have opened the doors on our latest store, the first of its kind outside of the UK, in Bruges on Friday 1st March. The new Cycling Café & Lifestyle Store was opened by Flandrian legend Johan Museeuw, cutting the ribbon at this new hub for cyclists in the heart of the Belgian city. VELUSSO CYCLING CAFÉ & LIFESTYLE STORE is a unique concept store, nicknamed ‘The House Of The Lion’, specially dedicated to the living legend Johan Museeuw, known throughout the world of cycling as ‘The Lion of Flanders’. Within the Bruges store are mementos and memorabilia of Museeuw’s incredible cycling career. 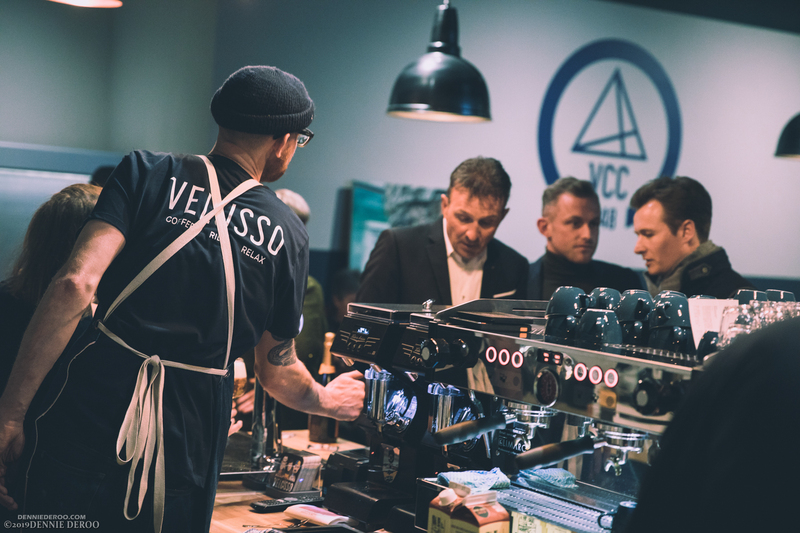 THE VELUSSO CYCLING CAFÉ & LIFESTYLE STORE is the ideal place to meet up, fuel up and then head out for a ride; whether local or visiting for a taste of Flandrian cycling. The store offers a selection of exclusive cycling brands and serves specialty coffee, food and beer. Alongside this, a small co-working space is also at your disposal. The new store shall also be part of Velusso’s celebration of 2019’s Tour de France Grand Depart from Brussels, offering cyclist’s the chance to ride from their home store of Ditchling to Brussels, stopping off in Bruges at THE VELUSSO CYCLING CAFÉ & LIFESTYLE STORE. This project is the latest in the expansion of the Velusso brand portfolio which covers cycling holidays and experiences around Europe, villa rental in Mallorca, cycling café & Lifestyle Stores, and the Velusso Cycling Club which launched in 2019. Find out more about the Velusso Stores here.